Ideal for outdoor walking, running and hiking. 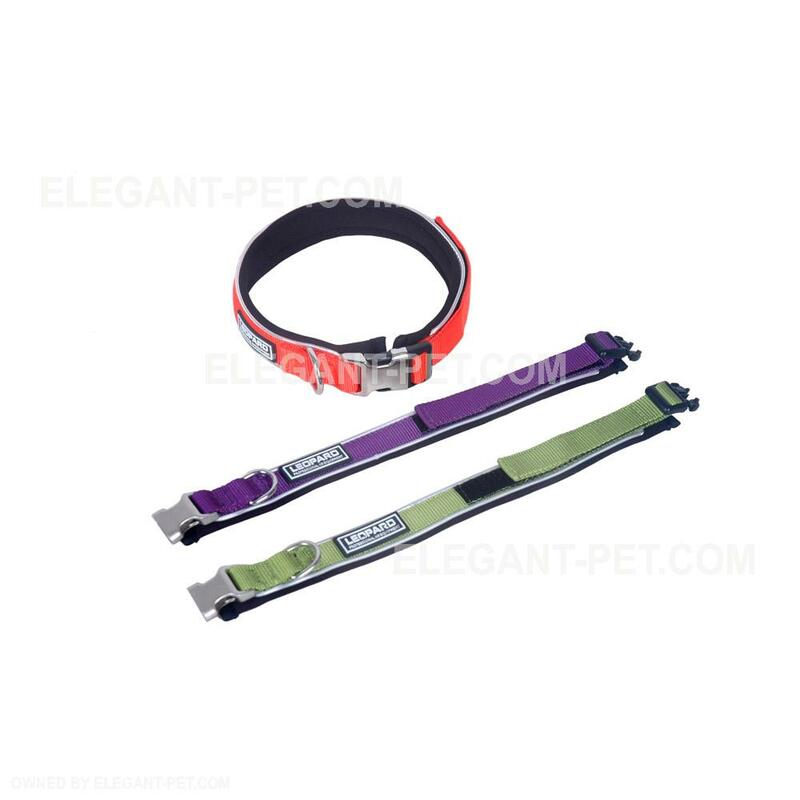 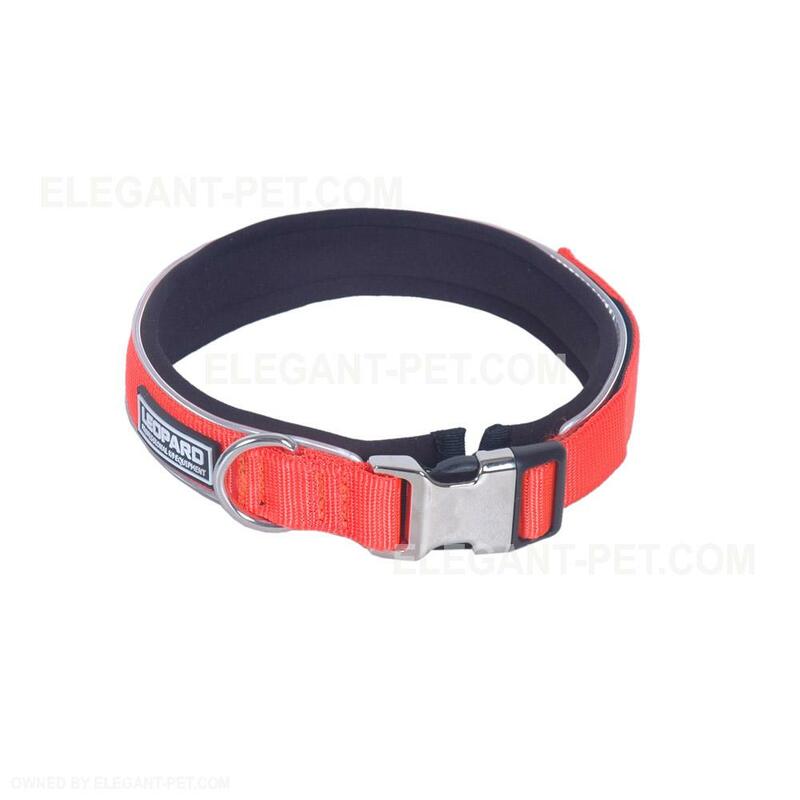 Durable and strong design, ideal for outdoor walking, running and hiking. 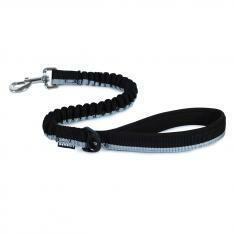 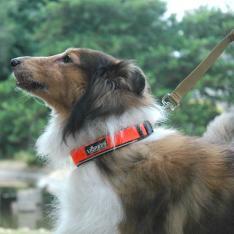 Sofe neoprene padded give your dog extra comfort as they navigate the rocky terrains. Reflective piping for improved visibility at night. 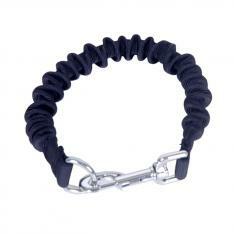 Heavy duty metal snap fastener for added security.